Christopher Dorner, the shooting suspect who allegedly went on a rampage and killed an officer on Thursday, wrote an online manifesto on his Facebook page detailing his violent plan. The long and disturbing writings threaten harm to police officials and their families. It also makes references to Dorner's former position as an LAPD officer, before he was fired in 2008. 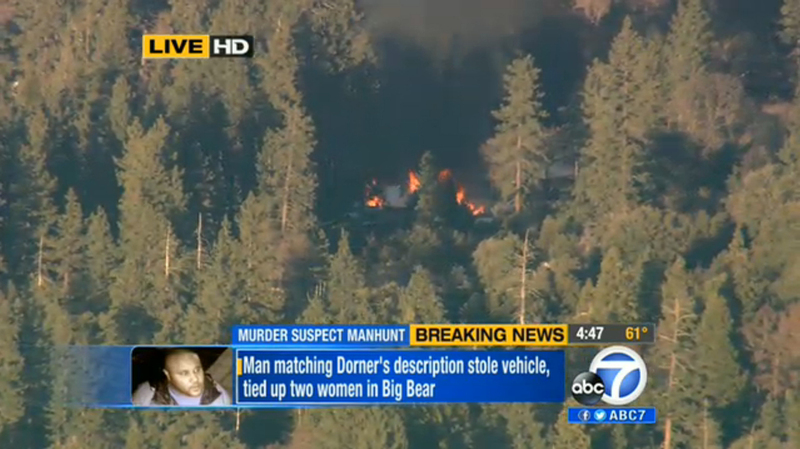 "The Violence of action will be HIGH," Dorner wrote. "I will bring unconventional and asymmetrical warfare to those in LAPD uniform whether on or off duty ... You will now live the life of the prey ... I have the strength and benefits of being unpredictable, unconventional, and unforgiving." READ the full story here, and the entire manifesto below.